MOONCHILD ACCUSED OF DRUG POSSESSION! 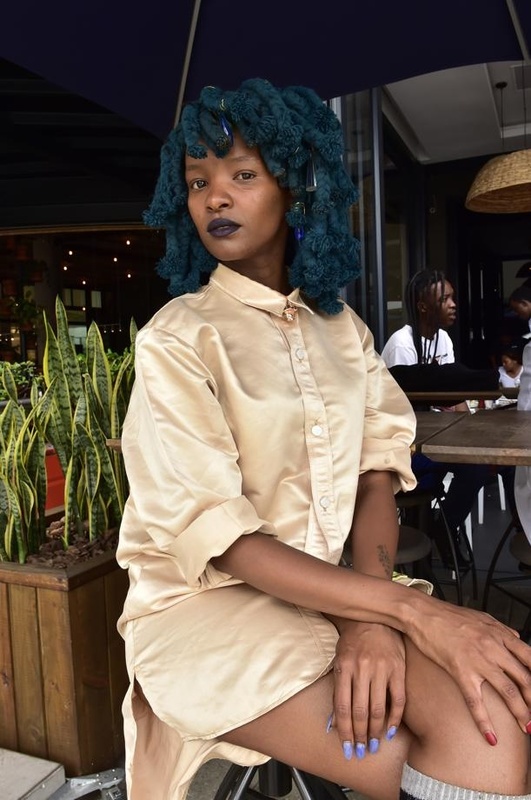 Pop sensation Moonchild Sanelly has had an encounter with authorities at a Namibian airport. The Makhe hit-maker was in the country to perform and it appears she was having a wonderful time until the encounter at the airport. One of her friends took to social media to alert the singer’s fans and various media publication about the ordeal. “Guys! Our very own Moonchild Sanelly was dragged on the floor by handcuffs and attacked by police at Namibia airport yesterday on her way back home. She has bruises and is traumatized. We need to make a noise about this violence against our sister!” the tweet read. The 31 year-old singer’s appearance is reportedly what led the authorities to believing she was in possession of drugs.